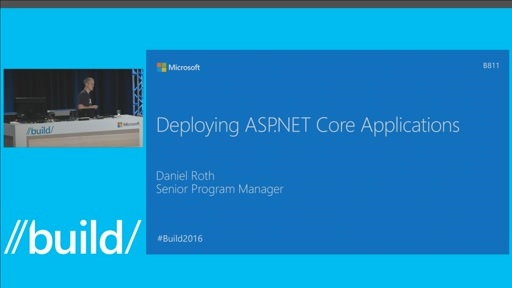 Microsoft ASP.NET Core is a new open-source, cross-platform, high performance and lightweight framework for building Web apps using .NET. 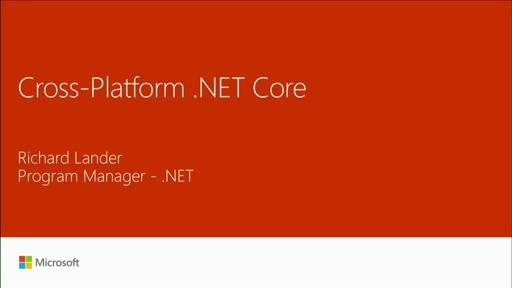 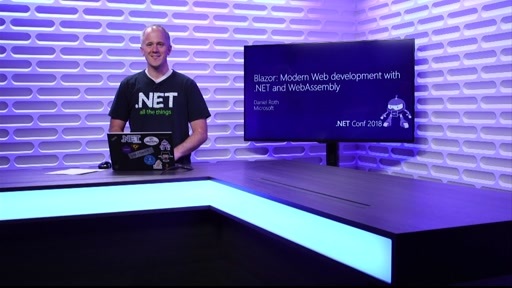 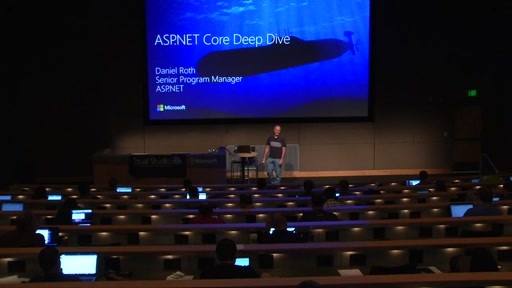 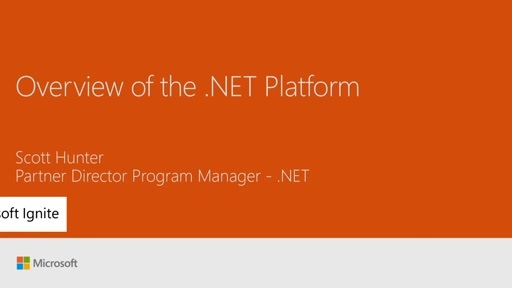 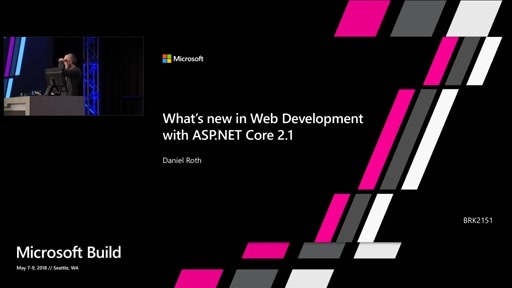 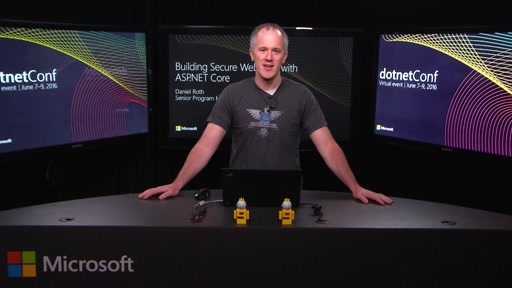 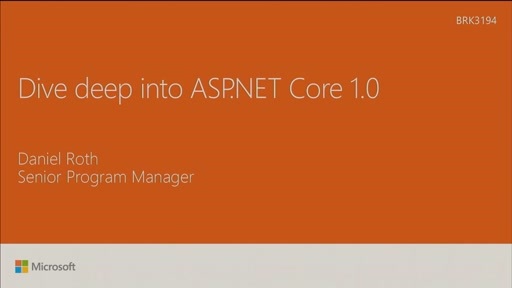 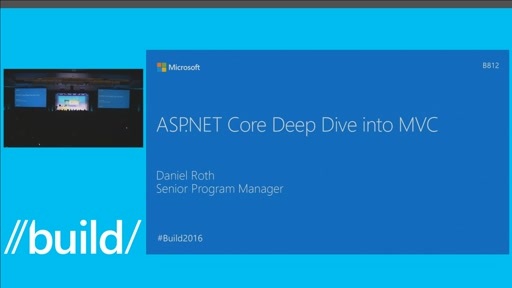 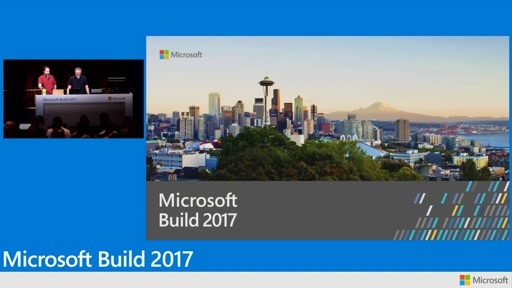 We introduce how to create an ASP.NET Core project on your platform of choice using Visual Studio 2015 or Visual Studio Code and then deploy to virtually any production environment. 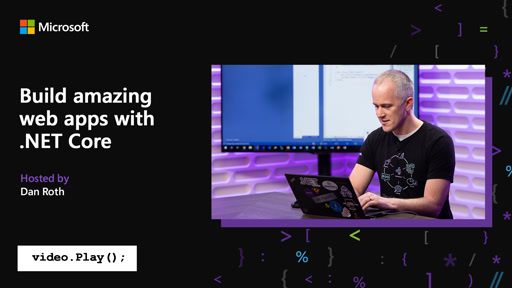 We also explore the latest features and innovations in MVC including an introduction to tag helpers, routing improvements, dependency injection, and much more.